City living in a country setting! 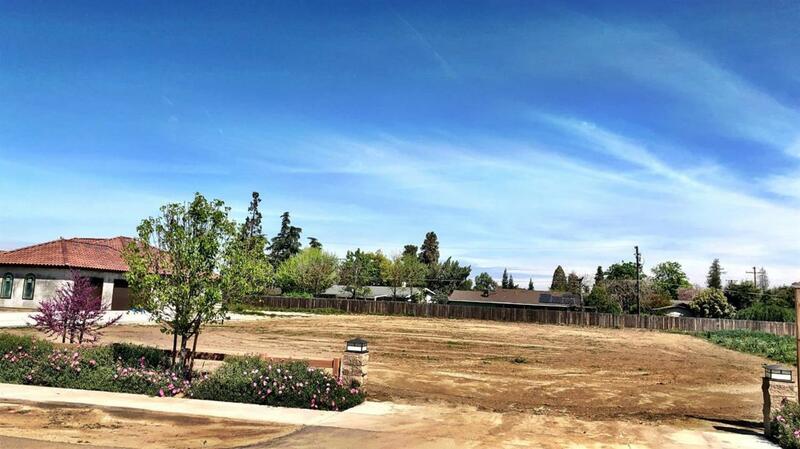 This huge custom lot in exclusive Rancho Sierra is located out in the country East of Mooney Bvld. but boasts all the comforts of Visalia including hookups to natural gas, Visalia water and it has storm drains. This over 5/8 of an acre lot is ideally located around the corner from busy Oakmore St.